"Obama Can't Handle a Crisis"
Project 21’s Deneen Borelli is critical of President Obama’s ability to handle the oil spill in the Gulf of Mexico and his “war against fossil fuels” that will hurt the American economy and kill jobs. 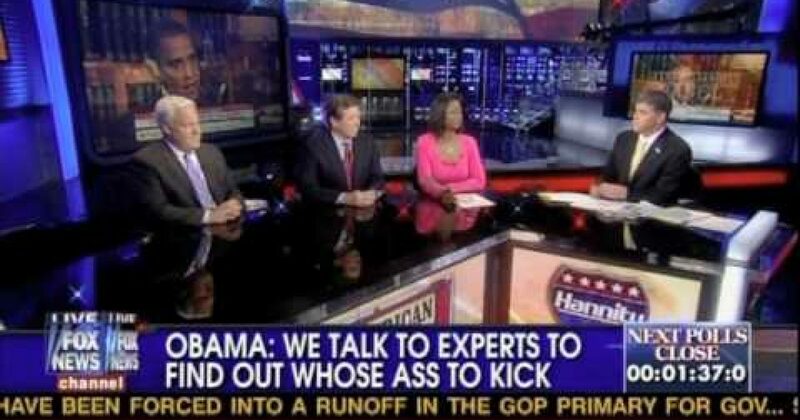 This clip comes from the 6/8/10 edition of “Hannity” on the Fox News Channel. Joining Deneen on Sean Hannity’s “Great American Panel” are political strategists Matt Schlapp and Scott Murphy. Project 21 is a program of The National Center for Public Policy Research. Previous articleProject 21's Deneen Borelli Discusses Liberal Discontent on "Hannity"